Doodling fun for everyone! 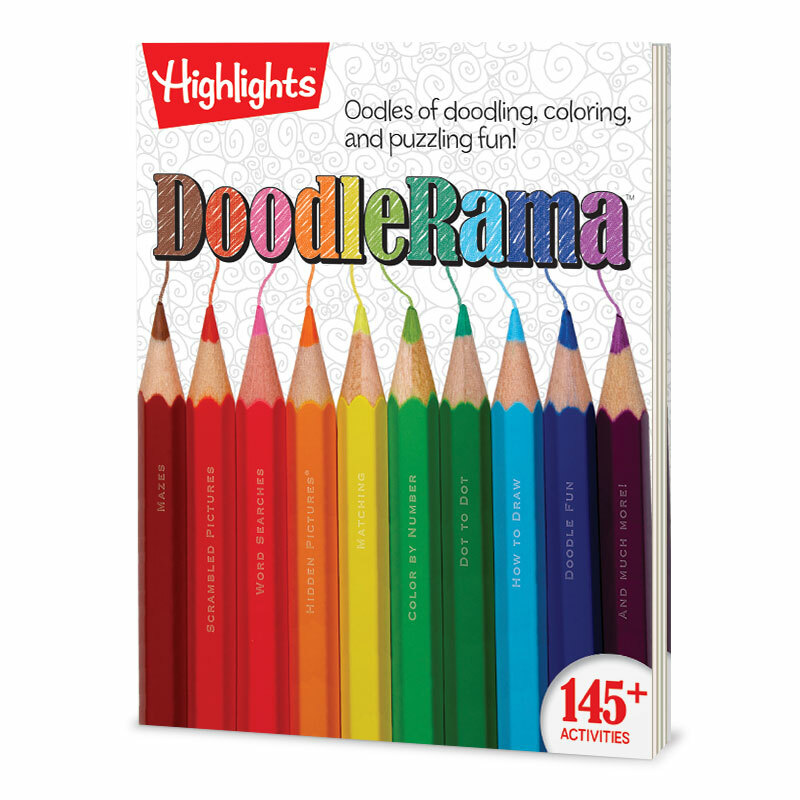 This activity book is filled with a wide variety of art and doodling activities, coloring Hidden Pictures® scenes, mazes, word searches, number and wordplay, and more! It’s the perfectly fun way to help your child develop concentration, problem–solving skills and attention to detail. 144 pages.